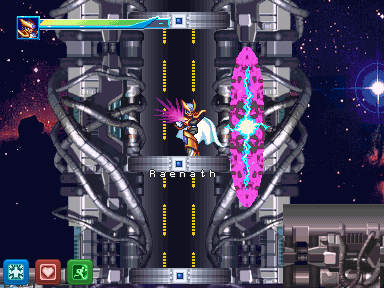 Mega Man X: Resurgence is a unique online platformer that's based on PlayStation 1 MMX titles. It was created with a custom physics engine optimized for its high framerate. The team has been working on the game since July 2018 and work continues to go strong. This game is always F2P and does not offer any paid extras or perks. No profit is earned from MMXR. 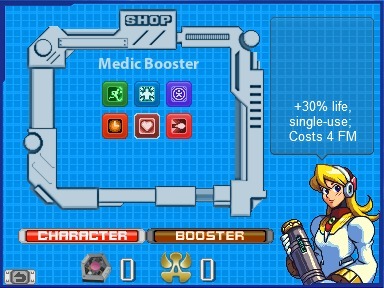 Use different characters from the X series to progress in story mode, unlocking new characters and abilities as you go. MMXR allows you to enter a stage in co-op mode with your friends, or join custom-made Instant Action Stages to battle head-to-head with others in PVP mode! ○ Score tracking (PVP mode only). Dominate competitive play with your favorite character and earn those bragging rights! The team expects to be near-finished by December 2019 and deploy a stable version in January 2020. Learn more information about the game on the Discord server (website link above). Progress is posted regularly in generous detail.